Barabasz, A., Barabasz M., Bauman J. – Restricted environmental stimulation technique improves human performance: rifle marksmanship – Perceptual and Motor Skills, 76, 867-873. Barabasz, A.F. ; Barabasz, M. – Effects of restricted environmental stimulation: enhancement of hypnotizability for experimental and chronic pain control. – International Journal of Clinical & Experimental Hypnosis: July 1989; 37(3):217-31. Barabasz M., O’Neill M. & Scoggin G. – The Physiological Panic Button: New Data – Restricted Environmental Stimulation: Research and Commentary. pp. 112-119. Barabasz M., O’Neill M., Scoggin G. – The Physiological panic Button: New Data – Restricted Environmental Stimulation: Research and Commentary. pp.112-119. Toledo, Ohio: Medical College of Ohio Press. Bond J. – To float or not to float… is that the question? How to maximize your use of the Sport Psychology float tanks. – How to maximize your use of the Sport Psychology float tanks. 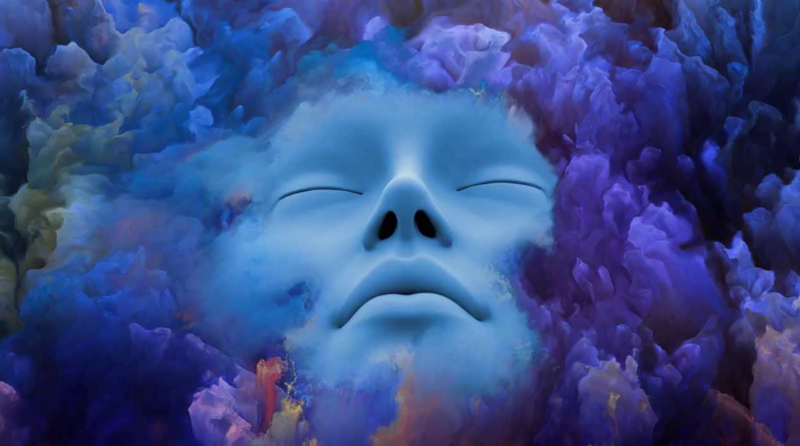 Bonk, Richard – Altered States: From Fiction to Face: Introducing the Altered Waking States Induction Method – Wellness Center Etc., Inc.
Bood, S. Å., Sundequist, U., Norlander, T., Nordström, L., Nordenström, K., Kjellgren, A., et al. 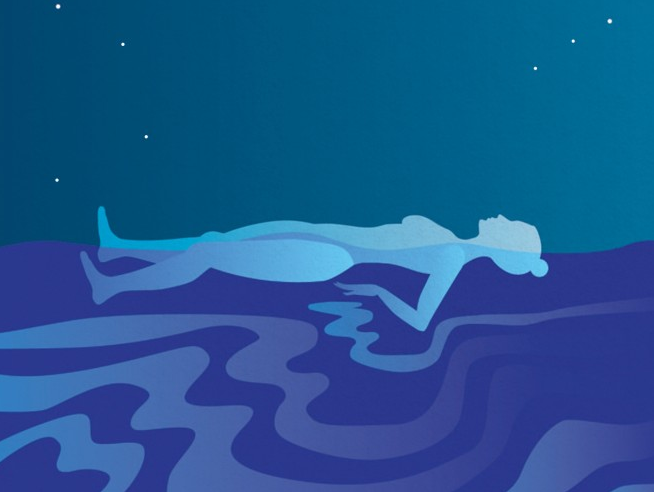 – “Eliciting the relaxation response with help of flotation-REST (Restricted Environmental Stimulation Technique) in patients with stress related ailments.” – International Journal of Stress Management, 13, 154-175. Norlander, T.” – “Effects of flotation-REST (Restricted Environmental Stimulation Technique) on stress related muscle pain: What makes the difference in therapy, attention-placebo, or the relaxation response?” – Pain Research and Mangement; 2005 Winter;10(4):201-9. Roderick Borrie, Ph.D. – A Proposal for an International Floatation Project – The following proposal was developed as a cooperative effort by the participants of the 2010 Floatation Summit on September 25 -26, 2010 in London. That this proposal materialized is a statement of the high level of cooperation that occurred at this meeting. Roderick Borrie, Ph.D. – Toward Wider Clinical Use of Flotation REST – This paper was presented September 25, 2010 at the 2010 Flotation Summit in London, UK. Borrie, R.A. – The Benefits of Flotation REST (Restricted Environmental Stimulation Therapy) in a Pain Management Program. – 6th International REST Conference. San Francisco. Borrie, R.A. – The use of restricted environmental stimulation therapy in treating addictive behaviors. – International Journal on Addiction, 1990-91;25(7A-8A):995-1015. Crawford H. – Psychological Comparisons of REST and Hypnosis: Implications for Future Research. – Clinical and Experimental Restricted Environmental Stimulation: New Developments and Perspectives. pp. 175-186. Deaton, JE – Effectiveness of isolation in the reduction of cigarette smoking – [no source provided]148:750-753. Edebol, Hanna; Nordén, Tommy; Norlander, Torsten. Behavior Change and Pain Relief in Chronic Whiplash Associated Disorder Grade IV Using Flotation Restricted Environmental Stimulation Technique: A Case Report. Psychology and Behavioral Sciences. Vol. 2, No. 6, 2013, pp. 206-216. Ewy G., Sershon P., Freundlich T. – The Presence or Absence of Light in the REST Experience: Effects on Plasma Cortisol, Blood Pressure and Mood. – Restricted Environmental Stimulation: Research and Commentary. pp. 120-133. Toledo, Ohio: Medical College of Ohio Press. Fine T. & Bruno J. – Flotation REST and Smoking Cessation: A Preliminary Report Fine T.& Turner J.W. – “The Effect of flotation REST on EMG Biofeedback and Plasma Cortisol” – “2nd International Conference on REST. pp.148-155. Fine T., Mills D, Turner J. Jr. – Differential Effects of Wet and Dry Flotation REST on EEG Frequency and Amplitude. – Clinical and Experimental Restricted Environmental Stimulation: New Developments and Perspectives. pp.205-213. New York: Springer-Verlag New York Inc.
Fine, T.H. ; McCormick, B.A. ; Shefransky, D.O. ; and Turner, J.W. PhD. – EFFECTS OF RESTRICTED ENVIRONMENTAL STIMULATION THERAPY ON CORTISOL, PAIN AND INDICES OF INFLAMMATION IN RHEUMATOID ARTHRITICS – Medical College of Ohio, Department of Psychiatry and Department of Physiology. 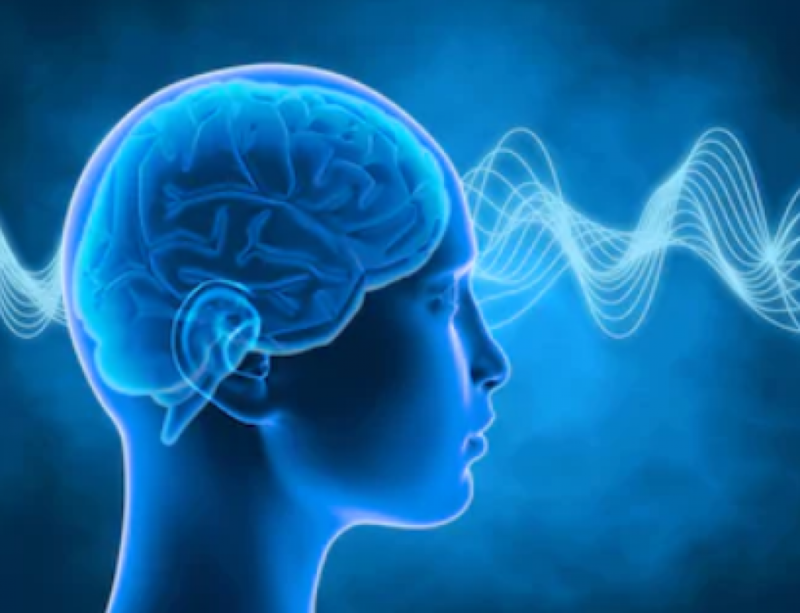 Fuerst, K. and Zubek, J. P. – “Effects of sensory and perceptual deprivation on a battery of open-ended cognitive tasks.” – Canadian Journal of ‘Psychology, 22, 122-130. Harrison J. & Barabasz A. – REST as a Treatment for Children with Autism – Clinical andExperimental Restricted Environmental Stimulation: New Developments and Perspectives. pp.269-280. Hu Pei-Cheng, SU Ying – The origin and status quo of flotation therapy – Clinical Psychology Journal (China) 1999; 7：248-252. Jacobs GD, Heilbronner RL, Stanley JM. – The effects of short term flotation REST on relaxation: a controlled study. – Health Psychol. 1984;3(2):99-112. Jessen, W. E. – In-tank floatation therapy – Restricted Environmental Stimulation (pp. 152-157). Kjellgren, A., Sundequist, U., Norlander, T., & Archer, T. – “Effects of flotation REST on muscle tension pain.” – Pain Research and Management, 6, 181-189. Landon, P. B. & Suedfeld, P. – Complex cognitive performance and sensory deprivation: completing the U-curve – Perceptual and Motor Skills, 34, 601-602.
outlook–on–life frameworks from a phenomenological perspective” – Mental Health, Religion, & Culture, 6, 1-20. 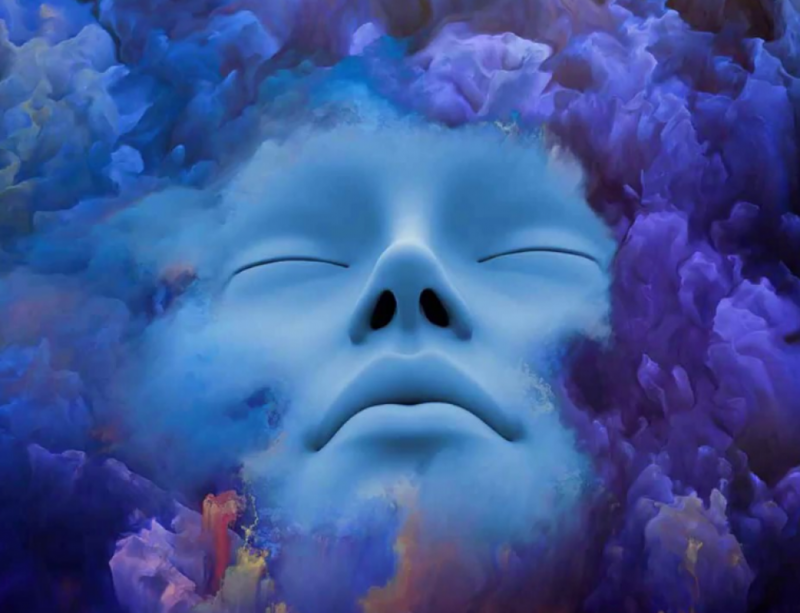 Norlander, T., Kjellgren, A., & Archer, T. – The experience of floatation-REST as a function of setting and previous experience of altered states of consciousness. – Imagination, Cognition, and Personality, 20, 161-178. Shore, E. – “Sensory deprivation; preconscious processes and scientific thinking.” – American Journal of Orthopsychiatry; 41, 574-580. Dr. Suchurbruck, Dr. Berman & Tapprich J. – Treatment of Psychosomatic Illnesses Through Mental Training and Floatations in Oxygenated Magnesium Sulfate Saturated Baths – 6th International REST Conference. San Francisco. Suedfeld, P. – Stimulus and Theoretical Reductionism: What Underlies REST Effects? – Clinical and Experimental Restricted Environmental Stimulation: New Developments and Perspectives. pp. 3 – 9. New York: Springer-Verlag New York Inc.
Suedfeld, P. – Distress, No Stress, Anti-Stress, Eustress: Where Does REST Fit In? Suedfeld, P. – Stimulus and Theoretical Reductionism: What Underlies REST Effects? Suedfeld, P. – Restricted Environmental Stimulation: Technique/Therapy/Transcendence – 1st International Conference on REST and Self-Regulation. pp.1-16. Toledo, Ohio: IRIS Publications. Suedfeld, P., Ballard, E. J. and Murphy, M. – “Water immersion and flotation: from Stress experiment to stress treatment.” – Journal of Environmental Psychology, 3, 147-155. Suedfeld P, Ramirez CE, Remick RA, Fleming JA. – Reduction of post-ECT memory complaints through brief, partial restricted environmental stimulation (REST). – Prog Neuropsychopharmacol Biol Psychiatry. 1989;13(5):693-700. Tetlock, P. E. and Suedfeld, P. – “Inducing belief instability without a persuasive message: the roles of attitude centrality, individual cognitive differences, and sensory deprivation” – Canadian Journal of Behavioral Science, 8, 324-333. Turner, John Jr.; DeLeon, Anna; Gibson, Cathy; Fine, Thomas – Effects of Flotation REST on Range Motion, Grip Strength and Pain in Rheumatoid Arthritis – Clinical and Experimental Restricted Environmental Stimulation: New Developments and Perspectives. pp. 297-306. Van Dierendonck, Dirk; Nijenhuis, Jan Te – “Flotation restricted environmental stimulation therapy (REST) as a stress-management tool: A meta-analysis” – Psychology and Health, 20, 405-412. Vartarian O.A. – The Effects of Flotation REST on Musical Creativity – 6th International REST Conference. San Francisco. Wallbaum AB, Rzewnicki R, Steele H, Suedfeld P. – Progressive muscle relaxation and restricted environmental stimulation therapy for chronic tension headache: a pilot study – Int J Psychosom. 1991;38(1-4):33-9. Article & research collection compliments of Mettarelax.com.